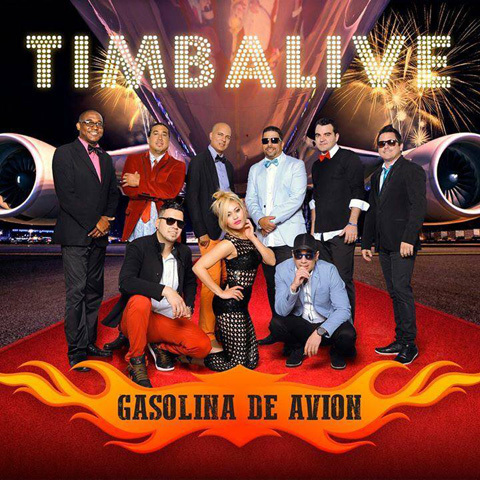 Gasolina de Avion continues Timbalive's successful history of collaborations with other artists, this time with multiple guests including Descemer Bueno, Maykel Fonts, Robertón from Los Van Van, Los 4 and others. In addition to being one of the few authentic Timba bands in the United States, Timbalive has accomplished something that I find remarkable - it has elevated a fusion of Timba with Cubaton and Timbaton to a level that viejos like me find perfectly enjoyable without driving away the younger generation. Songs like Todo lo que tu quieras prove that these styles can happily coexist if played by genuine musicians with high standards. Gasolina has a nicely-varied song list that contains some of that fusion along with more old school TImba (as in Amores extraños, La Suegra, Duplicandote la dosis) and Rumba (Baila Rumbero). The new release is available at the Timbalive website.